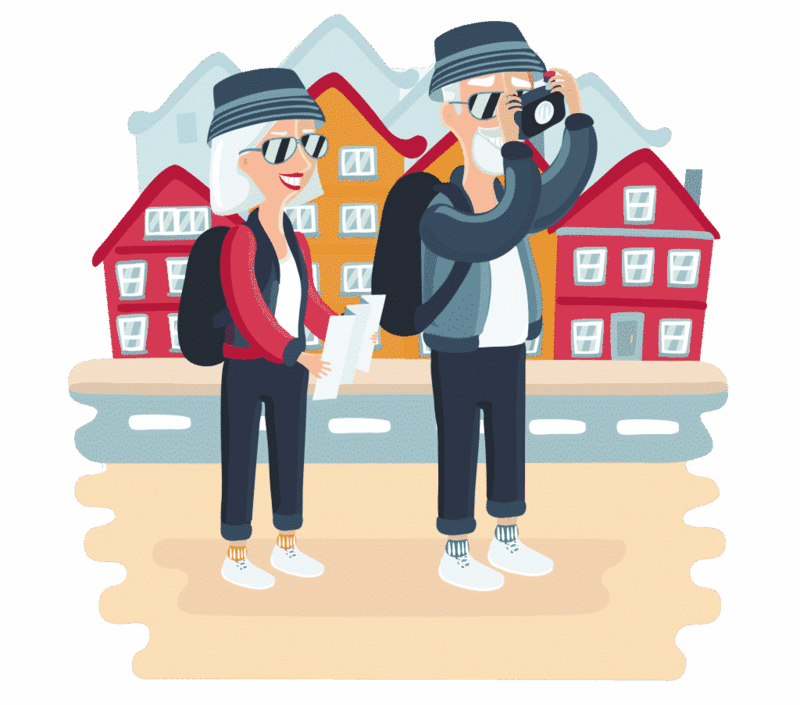 European city breaks are big business, and with so many great destinations to choose from travellers are spoiled for choice! 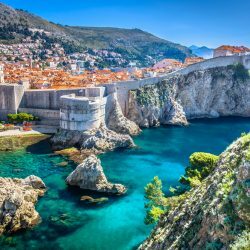 Here are the top ten up and coming city breaks in Europe which are soon to be the next “IT” cities. 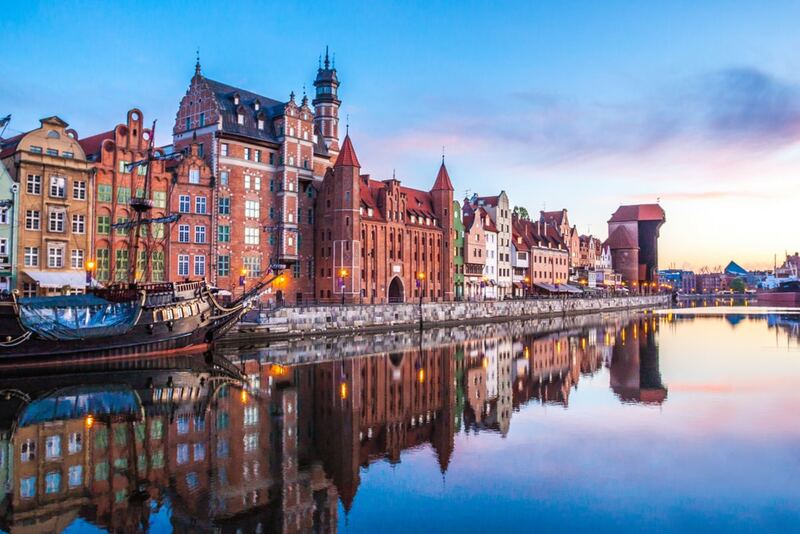 Known for its shipyards and the birth of the Polish Solidarity movement, Gdańsk has gone straight to the top of the charts. 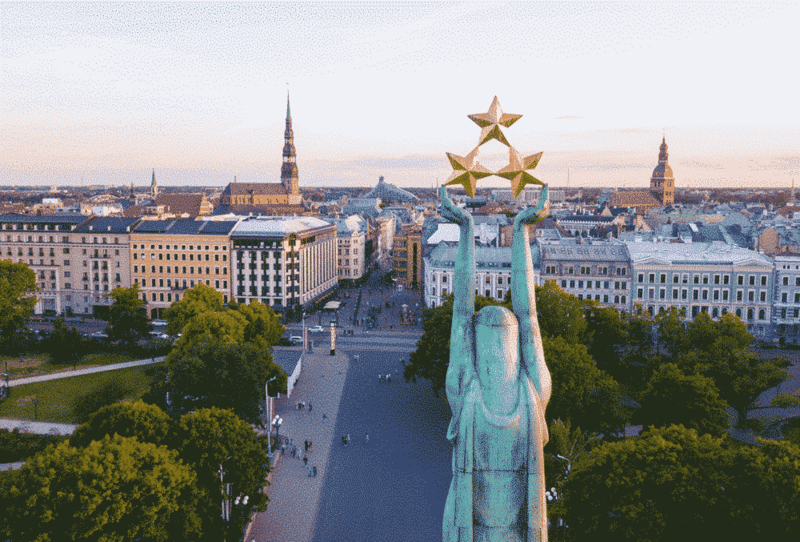 It’s a Baltic Sea location and beautiful old town, which after the ravages of World War II and Communist austerity, has now been lovingly restored. The Long Market is a must! As is the Westerplatte war memorial trail. Running Gdansk a close second is the Latvian capital Riga. It’s the biggest city in the Baltics and teems with bars, restaurants and cultural attractions. Including the Art Nouveau Centre, a World Heritage site! What’s more, the old and new parts of the city offer a mix of Latvian tradition and 21st century modernism. 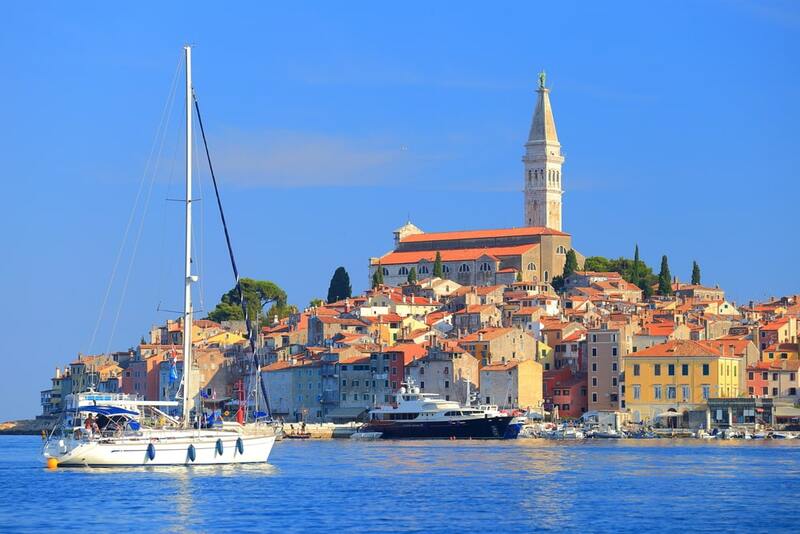 The Adriatic city of Rovinj mixes Croatian and Italian influences! It was also an island before land reclamation connected it to the mainland. Head here for cobbled streets packed with cosmopolitan bars, restaurants, clubs and art galleries. As well as scenic boat trips and dolphin watching! 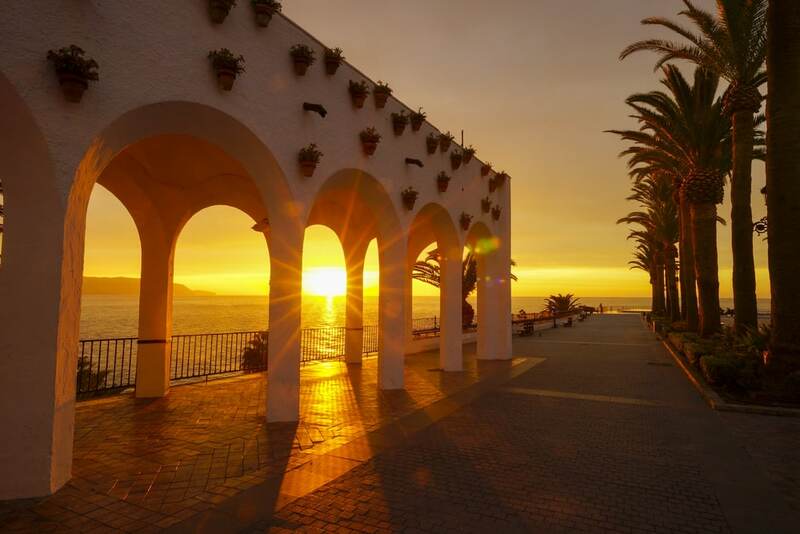 Nerja, on Spain’s eastern Costa del Sol, is a water sports paradise. 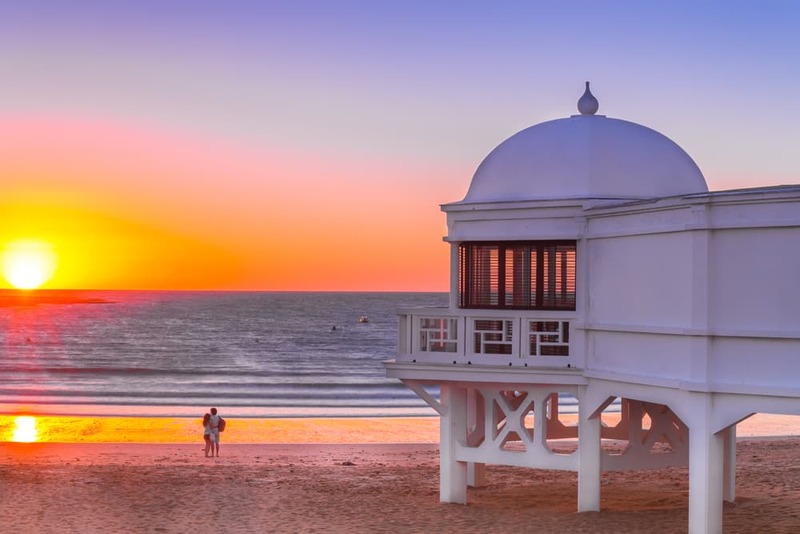 You can enjoy ten miles of sandy beaches and a spectacular seafront promenade with stunning Mediterranean views. It’s tourist-friendly in a low-key way, with a pleasing dearth of high-rise developments. Make sure you visit the vast, awe-inspiring Caves of Nerja! Why? 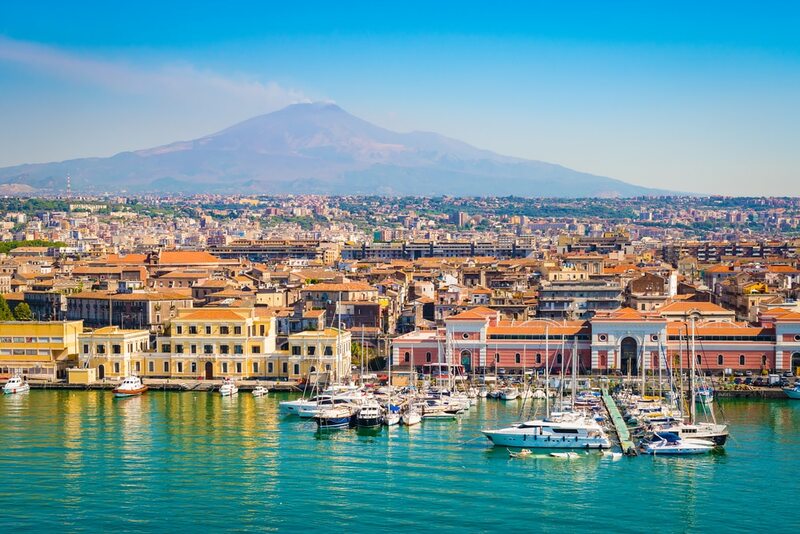 Because many of its buildings are darkened by ash from the volcanic Mount Etna, which looms over daily life here! The influence of Greeks, Romans, Normans, Arabs and Spaniards provides a feast for your eyes, and a host of great restaurants will do the same for your stomach. 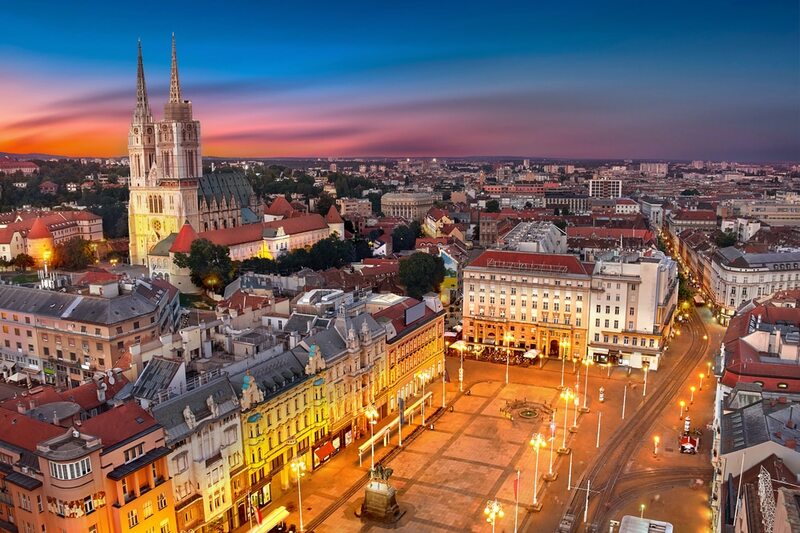 Croatian capital Zagreb is a buzzing centre of culture, arts and sport – with a historic backdrop of medieval palaces, towers and cathedrals. It overlooks the Sava River and has world-class shopping, nightlife, theatres and museums. In the latter category, the Museum of Broken Relationships is best avoided by couples! 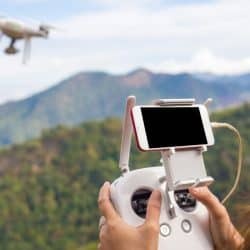 Slovenia broke away from Yugoslavia in 1989, and after the Yugoslav Wars tourism in Slovenia was a little slower to pick up than some of its neighbours. However that’s beginning to change. 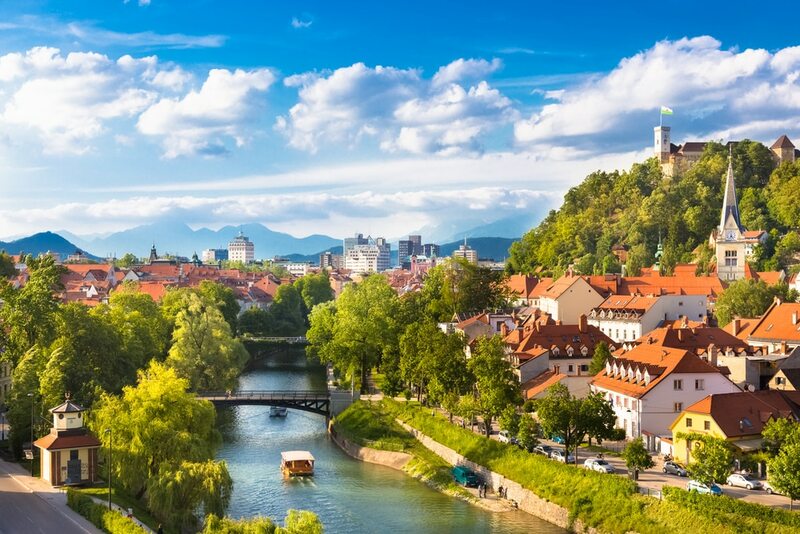 And if you take a stroll through the capital Ljubljana you’ll see why – with a stunning 11th century castle and the famous Triple Bridge connecting the old and new centres. Also look out for the Tivoli Park gardens, and the 50-mile trip to Lake Bled is well worth your time! Historic sights abound the Andalusian port city Cadizm, which dates back more than 3100 years! The fortified old town is a rabbit warren of shops, bars and restaurants and is one of the most densely populated in Europe. The cultural delights include its magnificent Cathedral, with the city also offering warm weather and great beaches. 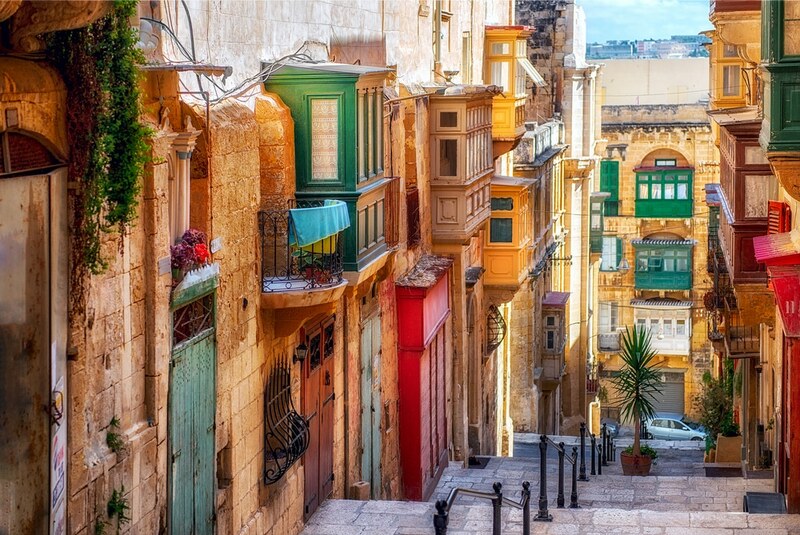 Founded in the 1500s to provide shelter for returning Crusaders, the whole of Valletta is a World Heritage site. Malta’s fortress capital, with its forbidding walls and Baroque architecture, teems with history and is packed with places to see. It’s also is a great base to explore Malta and sister islands Gozo and Comino! 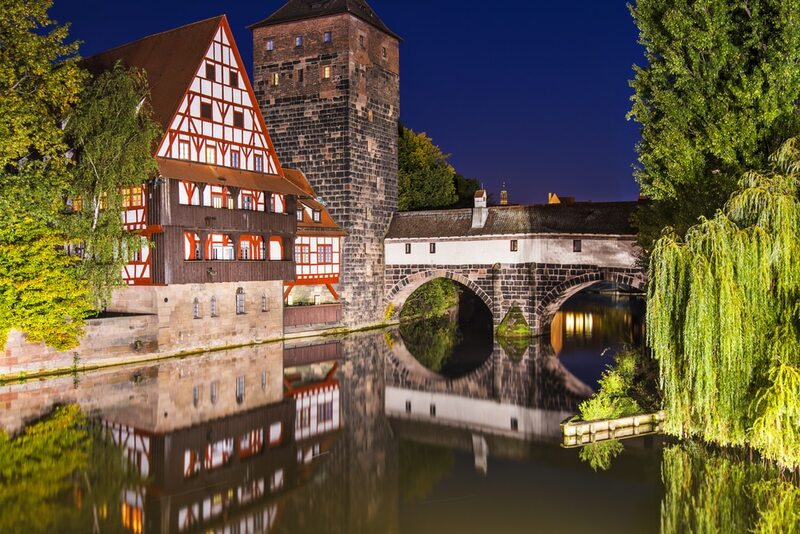 Bavaria’s second largest city Nuremberg is rapidly becoming a tourist favourite. It dates from the 11th century but is famous for Nazi rallies before World War II and the Nuremburg trial afterwards. Today, it is peaceful and cultured, with a rebuilt castle, seven top museums and a Christmas market that draws a million people! But are there any undiscovered city breaks you think are better?